You know the phrase: ‘all eyes are on you?’ Well that’s what will be happening when if you are interacting with the Alpena County Sheriff’s Office. 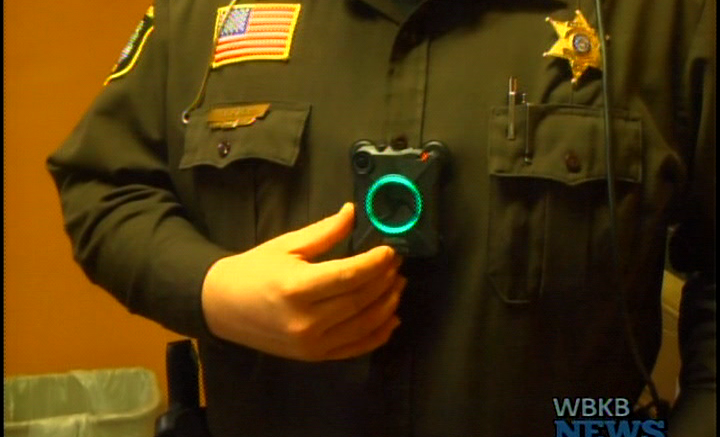 This Thursday, March 15th, 12 law enforcement deputies will start wearing body cameras. Working with Axon for over 6 months LaBarge said he’s confident the new body cams will help prevent issues during arrest, and other emergency situations. The Sheriff’s Office will use the cameras for a 1–year trial period to evaluate the program. More details on the new cameras will be provided in the future. LaBarge encourages anyone with questions or concerns to contact the Sheriff’s Office at 989–354–9853.